My First Interview As An Author! But here you go! This is directly from James! Thank you for featuring me, James! “I’ve got a great new author to introduce to you today – Jalpa Williby. 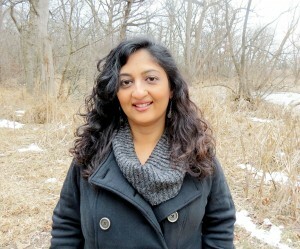 You can follow Jalpa on Facebook and at her website. “Run!” Her inner voice is shouting. She has to run faster! She’s about to get caught! No, no! She has to get away. Please, she must escape! I’ve already read it, and loved it. You can see my review here. And you can buy the book, right now, on Amazon. Who is your favorite author? I have so many! I have to say, I love Khaled Hosseini- A Thousand Splendid Suns is my all-time favorite. But, I’m a sucker for a good love story. So, I love Stephanie Meyers, Richelle Mead, and Suzanne Collins . How do you describe your writing style? 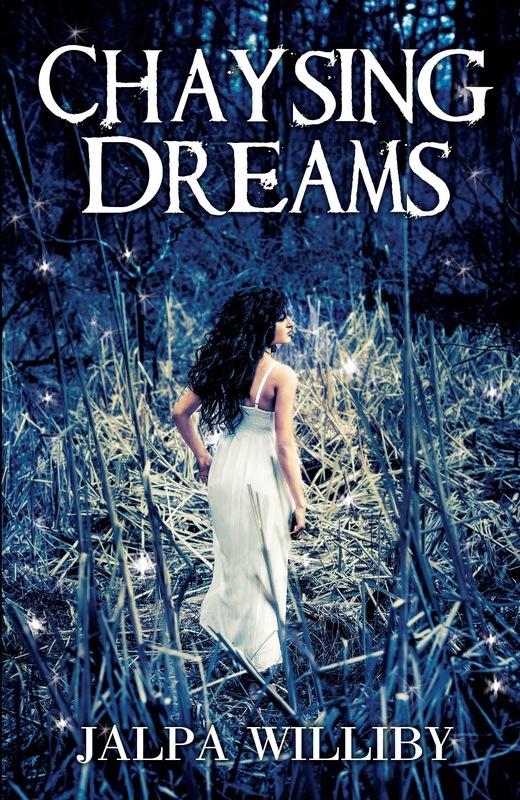 Chaysing Dreams is written in first person narrative style. I like to get inside the head of my character to really feel what they’re feeling, and go through the same experiences. It just seemed easier for me to express this when I was inside Tess’s (the main character’s) head. Use no more than two sentences. Why should we read your book? 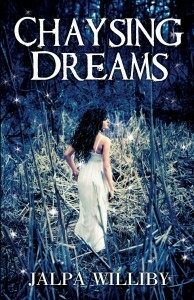 I think many readers like to get lost in their “book world” – and Chaysing Dreams definitely gets the readers hooked. It’s got something for everyone: growing pains, real life problems, friendship, family, suspense, action, and that ultimate love that everybody craves. Have any of your characters been modeled after yourself? I think each of the characters probably has a little piece of me, or somebody I know/ encountered. What books have most influenced your life? Growing up, I’ve loved novels such as A Separate Peace, Billy Budd, Crime and Punishment. As an adult, the books that I’ve really enjoyed are The Kite Runner, A Thousand Splendid Suns, Water For Elephants, Vampire Academy, the Outlander Series, the Twilight Series, and the Hunger Games. So, really my interests are all over the place. If a story touches my heart, then it has influenced me in some shape or form. If you could select one book that you could rewrite and add your own unique twist on, which book would that be and why? Oh, definitely Mockingjay. That’s the last book of the Hunger Games trilogy. I loved the series so much, but when I read the last one, I was so upset with the way it ended, that it disturbed me for months! I just got no closure. I finally had to come up with a different ending in my head so that I can have my own closure! Yes, I can be a nerd that way. Beatles or Monkees? Why? That’s tough. The Beatles are a legend. But I grew up watching the Monkees on TV. Plus, I had a huge crush on Davy Jones back then!